After the big Bulbasaur announcement, Funko keeps the news coming in shocking fashion. 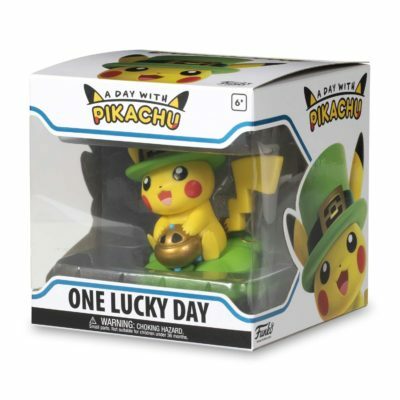 Pikachu already has a regular Funko Pop! figure but more are on the way! The mascot Pokémon is getting its own line of collectibles for an entire year! The Pokémon Company International and Funko announced a brand-new series of Pokémon figures titled “A Day with Pikachu,” and are exclusively available on the Pokémon Center website. 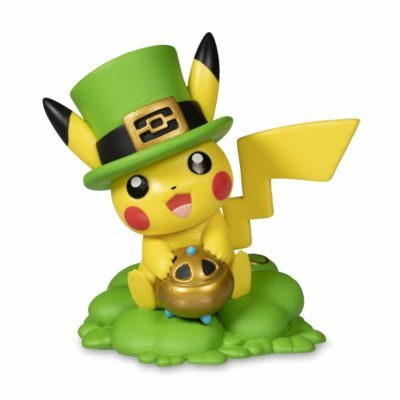 Each month a new Pikachu is going to be for sale and it all starts February 13. The first Pikachu is titled “One Lucky Day” and is shown holding a Luck Incense while wearing a green top hat for St. Patrick’s Day. The rest of the themes are Rainy Day Pokémon, Blooming Curiosity, Sweet Days Are Here, Sparking Up a Celebration, Splashing Away Summer, Charged Up for Game, Day, Surprises to Fall For, Completely Thank-Full, A Cool New Friend, Ringing In the Fun and Surprising Weather Ahead. You can expect to see them online each month until 2020. 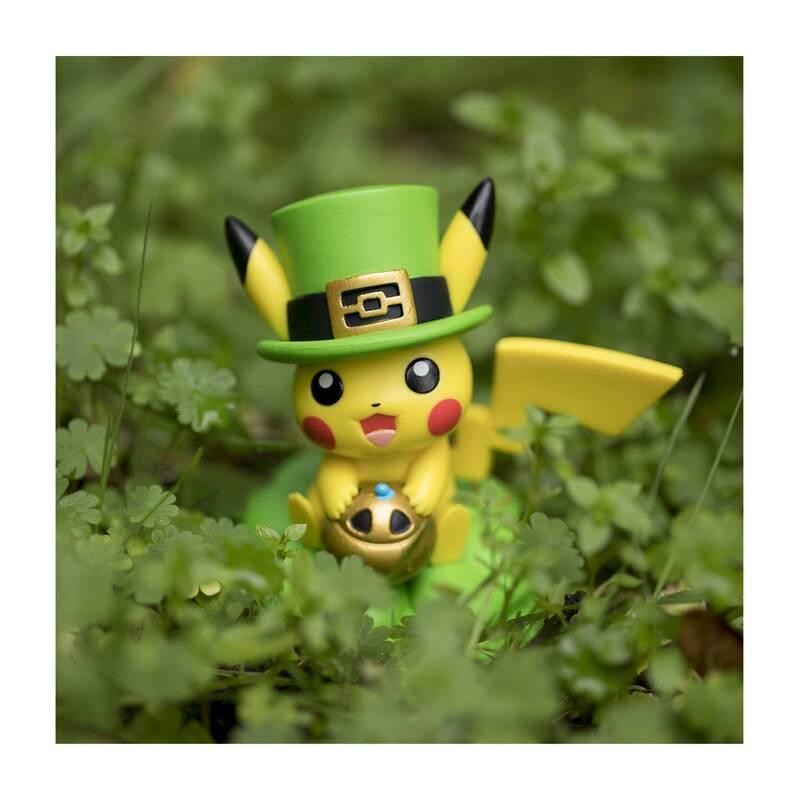 This is a huge step forward for Funko to begin production on even more Pokémon and Nintendo products. Check out the first Pikachu in the images below!